Our team of skilled service technicians is standing by to get you back up and running and keep your lifts going strong. 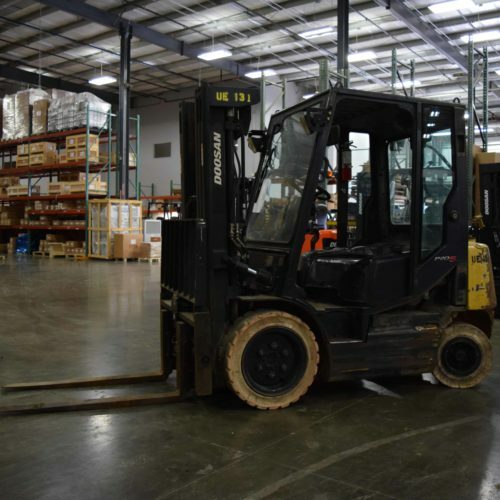 We offer a complete line of authorized doosan parts and accessories for all major makes and models. With one of the best stocked rental fleets in the area, we know you'll find what you're looking for. make day to day operations easier, quicker and safer. 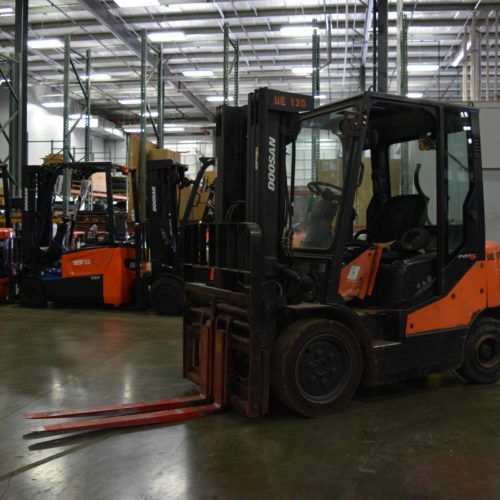 Do you know that forklift use has been dated back to as early at the 1900’s? 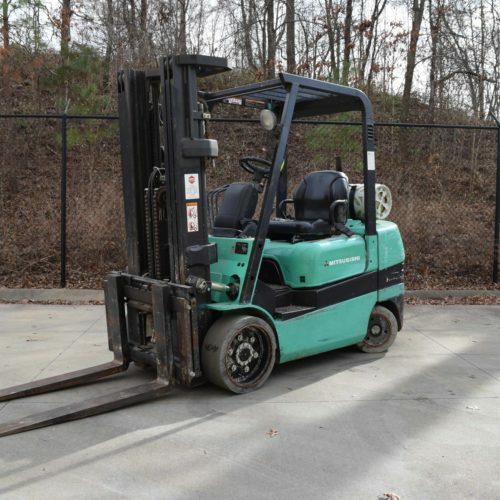 At one point or another, everything in your home has been touched, lifted and moved by a forklift. From the foods you purchase at your local grocery store to the furniture you sit on each day. 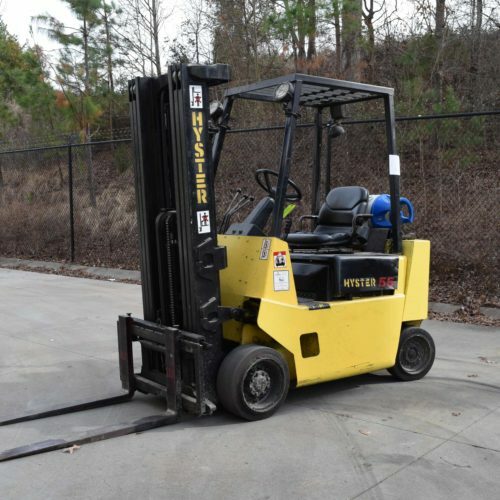 Throughout the years it has become a major and important piece of equipment that is essential to a busy and growing business.